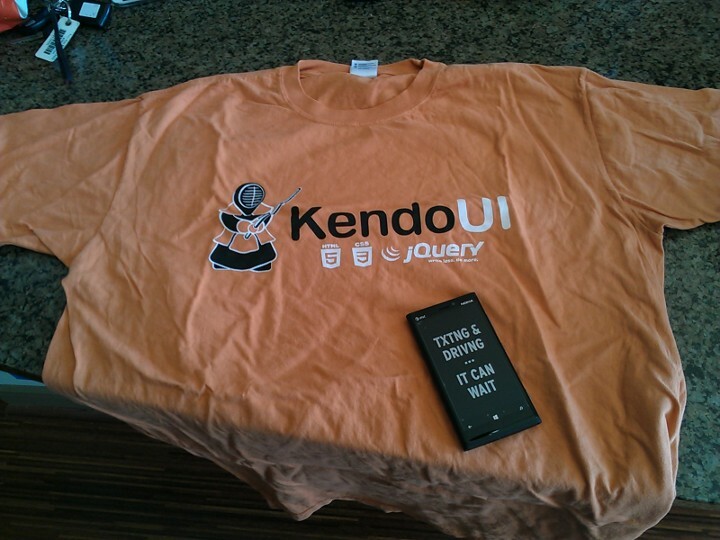 Received my Kendo UI T-Shirt and new Nokia Lumia 920 Windows Phone 8 Today! 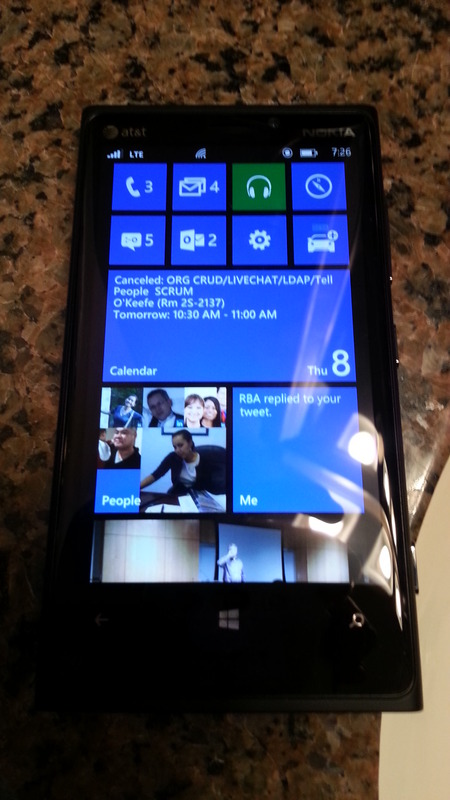 Time to retire my HTC Titan I Windows 7 Phone, sayonara… If time permits I may due a blog review on the phone, so far it’s the sexiest thing ever, and I must say first impression the screen display does look better than my colleague’s iPhone 5. Thanks Kendo UI for dev appreciation and shirt, and to AT&T for shipping the phone overnight and getting it to me a day before the official release.